No northwest Montana vacation would be complete without an authentic Montana trail ride. After all, horseback riding in Montana is simply a way of life! Swan Mountain Outfitters offers everything from a two hour horseback ride to an all day horseback ride, which includes lunch. 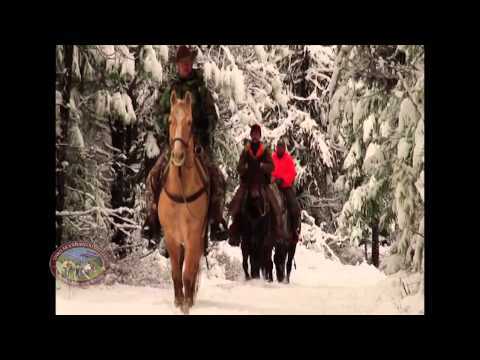 Our most basic Montana horseback rides meander through huge old growth forests. However, if you ride long enough, they will treat you to spectacular views of the Swan Seeley Valley as well as views of the Mission and Swan Mountain ranges. Our Montana trail riding system consists of over 50 miles of well maintained trails, many of which are in the high country. Our horses are mountain athletes. During the summer, they frequently take guests to our upper camp which sits about 6,000 feet above sea level. 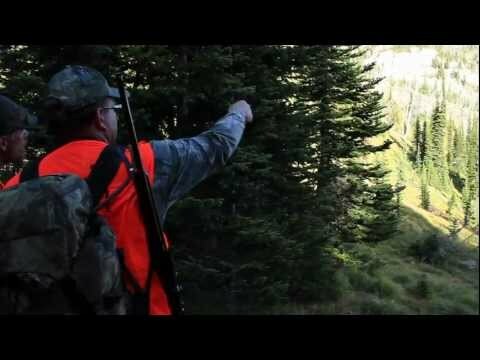 In the fall, they scramble all over the mountains with hunters who are looking for deer and elk. Needless to say, all of this experience makes them particularly savvy when trail riding in the mountains. That combined with their “get-up-and-go” personalities makes them a joyous part of your trail ride vacation. Guided trail rides with Swan Mountain Outfitters are true mountain trail rides complete with challenging terrain, breathtaking scenery and views which are simply awe-inspiring. Don’t settle for just your basic trail ride in Montana, where you may be close to town and lots of people. 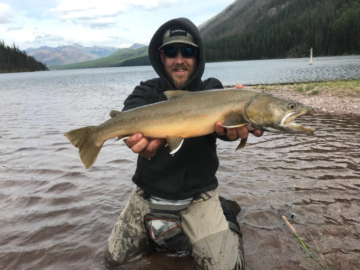 Instead, treat yourself to a truly unique Montana trail ride experience with Swan Mountain Outfitters. Call and make your trail ride reservations early as we book as often as two weeks in advance!